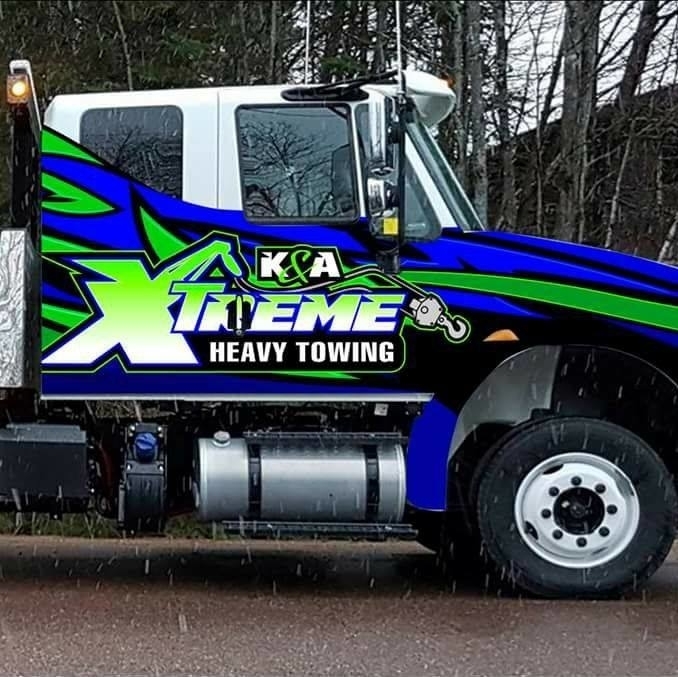 Get your vehicle off the road safely with the help of K&A Extreme Towing. 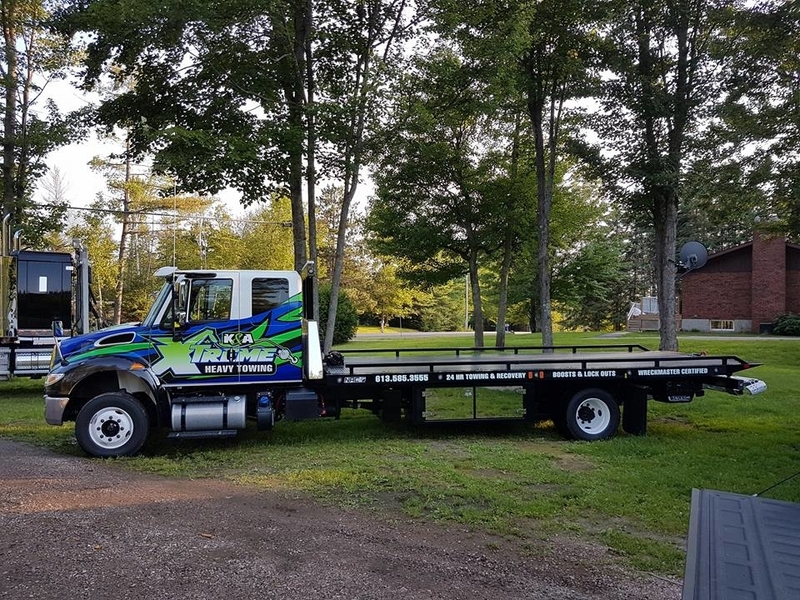 Based in Pembroke, we provide towing service for vehicle owners throughout the National Capital Region. 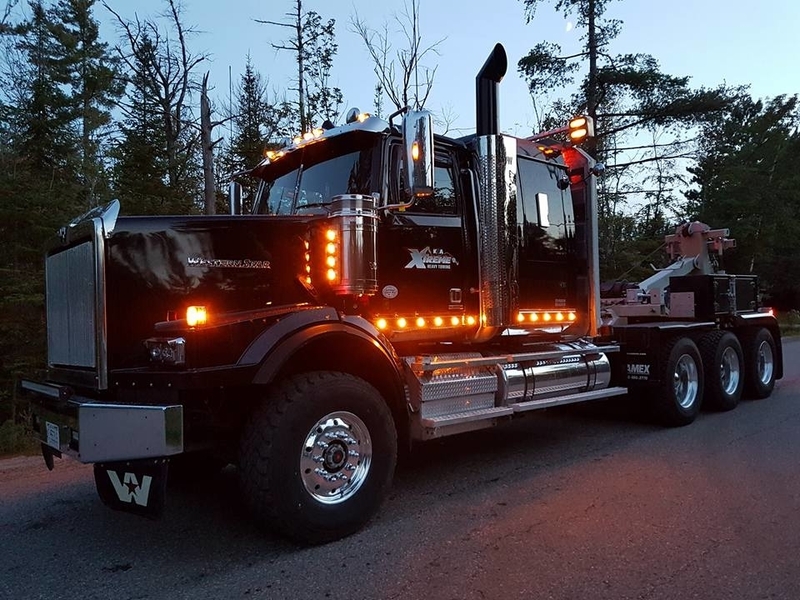 We use the latest in towing technology to ensure the utmost protection to your vehicle. Call now, our drivers are ready to hit the road.